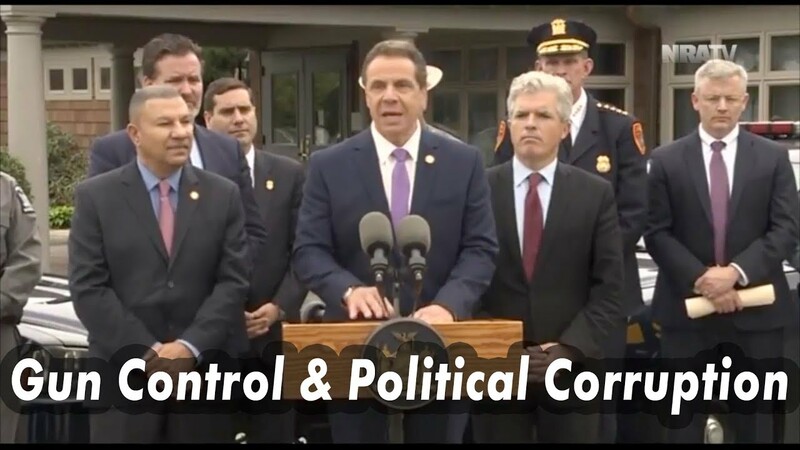 as the un-constitutional Corporation sitting in the place of " new York "
I still have to watch but now they want to pass more gun laws apparently and give themselves a raise to boot. On the bright side, it is kind of cool to see such a high profile figure covering the situation in New Yorkistan. No idea who initiated the project, but I feel like this is more attention than the NRA typically gives New York. Interestingly enough, I read recently that the NRA is pushing to get SCOTUS to take on a case dealing with the NYC "residence-only" permit.